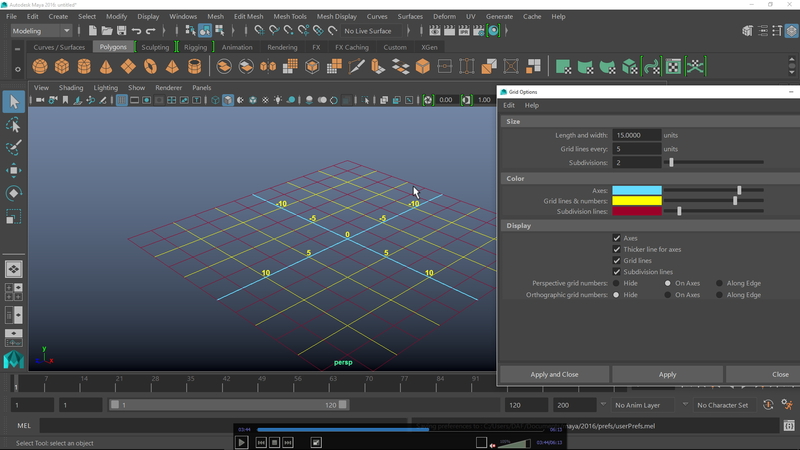 The objective of this course is to help Maya users tap into Maya's flexibility to get more productive. 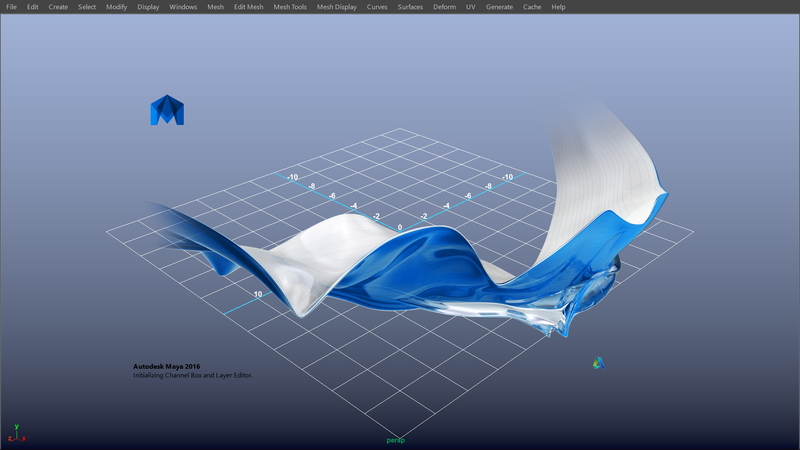 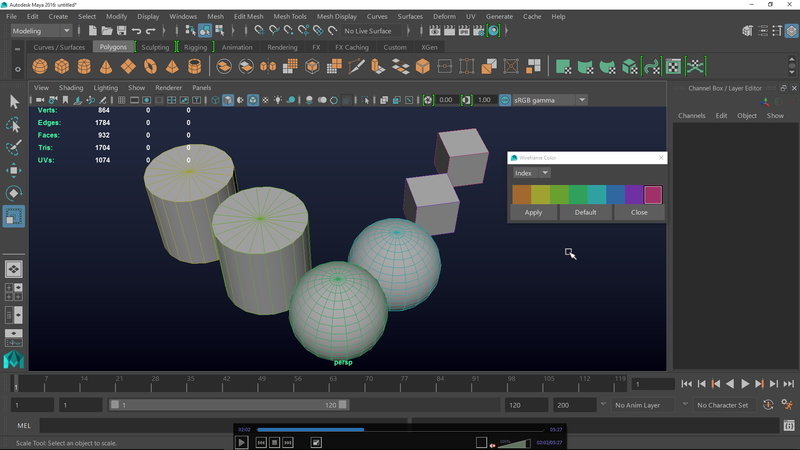 Unlike a customization chapter found in introductory courses - the lessons available in this course is structured to get you experienced in ways to tailor Maya to your personal preference or your workflow needs to boost productivity! 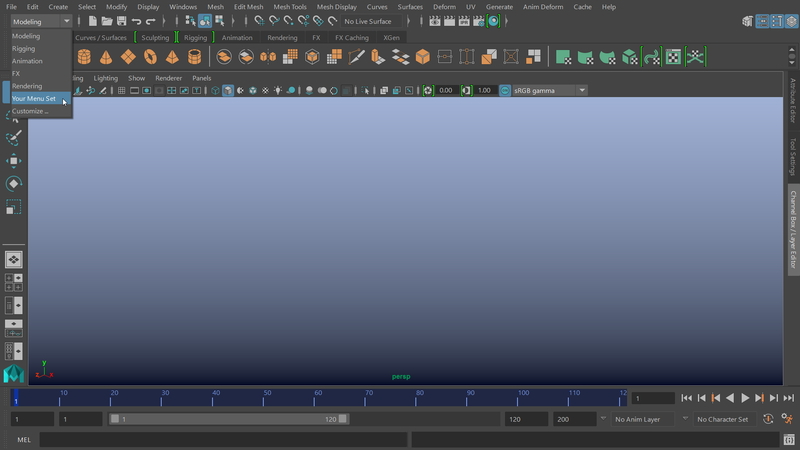 We'll take a look at customizing the various viewport elements, working with or without Maya's UI element, Customizing shelves, menu sets, hotbox, hotkeys and other Editors and Preferences that as you practice you will sense a new productive improvement in Maya. 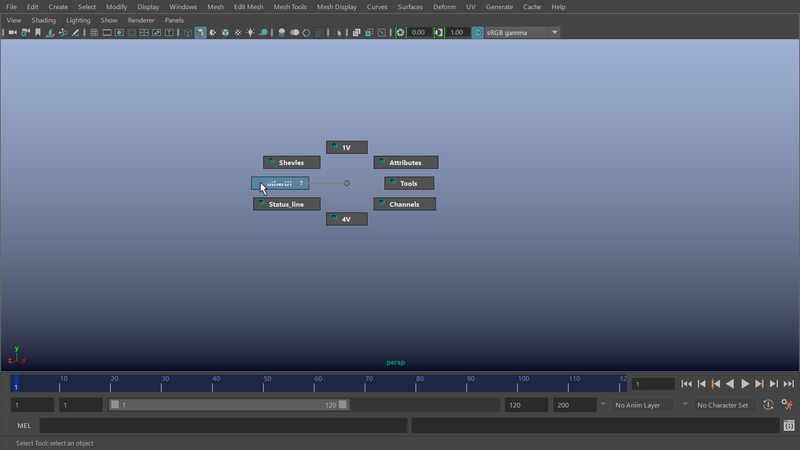 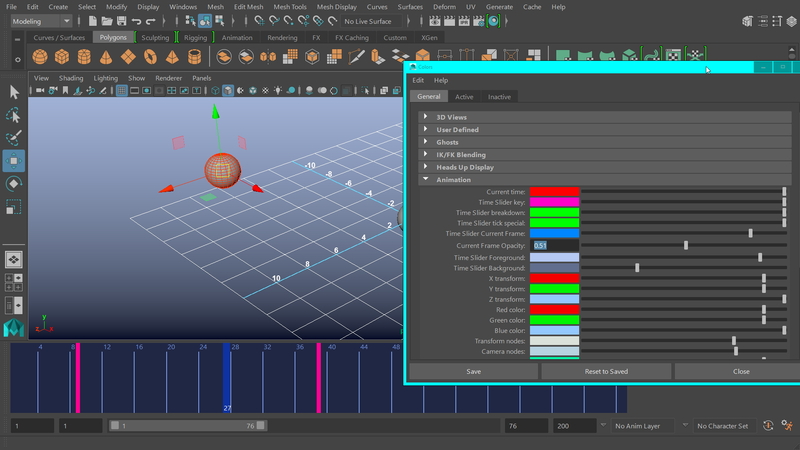 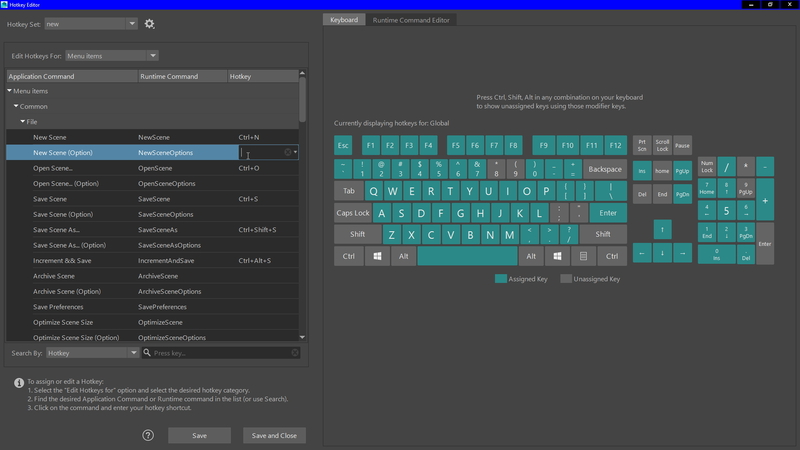 It is evident that most new and longtime artist work in Maya's Autodesk defaults, as that can be straightforward, it could also limit another's workflow, especially if an artist is coming from or uses multiple software, when its best practice to set in sync things like keyboard shortcuts, UI looks & arrangement and the general software behavior consistent throughout all the apps, so in this course we take a look at all essential customization features adapted by professionals to get most out of Maya from customizing to speed up workflow to customizing to set appealing working environment.